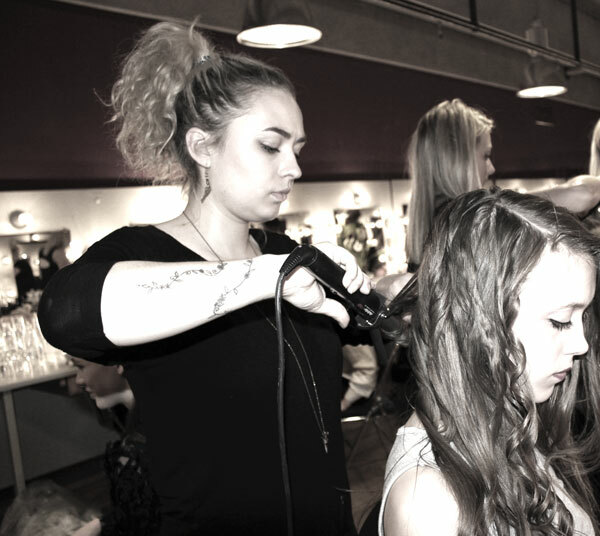 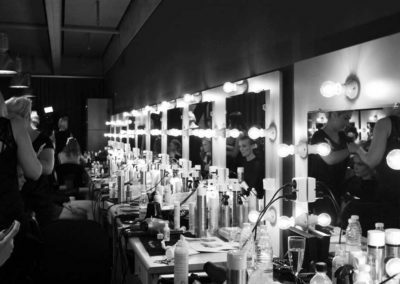 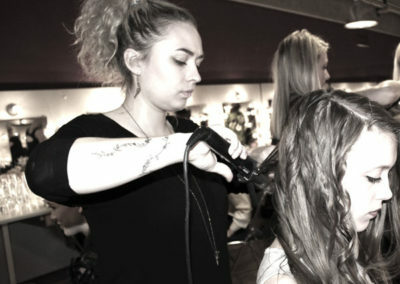 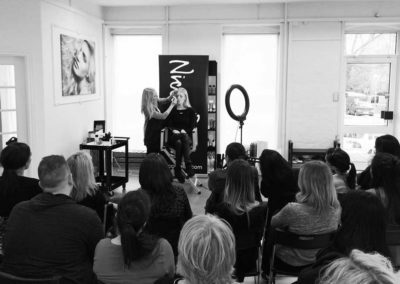 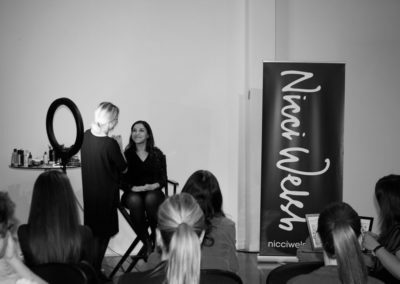 The Nicci Welsh Event Team was created on the basis of vast demand from fashion and beauty brands needing cutting edge professional teams in hair styling or makeup artistry for various brand promotion purposes. 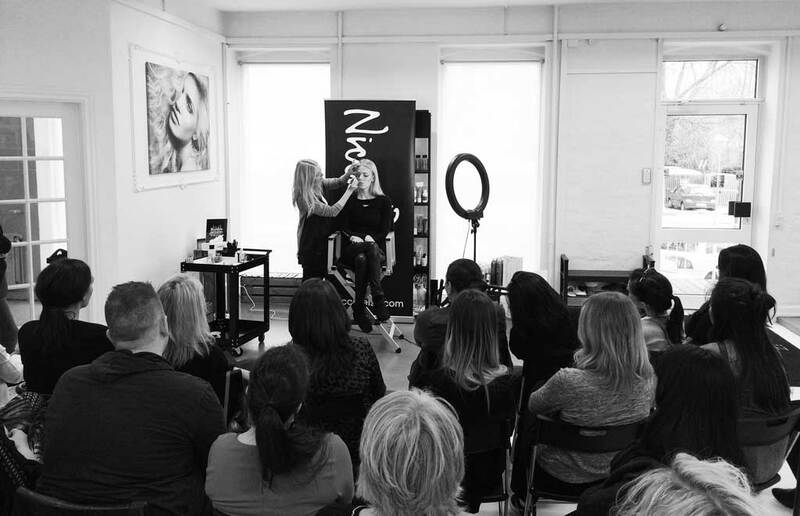 With Nicci’s name as a guarantee for tried and tested techniques and up-to-date knowledge on trends and looks, the team works strictly by her principles and all events are overseen by Nicci herself including testing and application of relevant products, styles and colours. 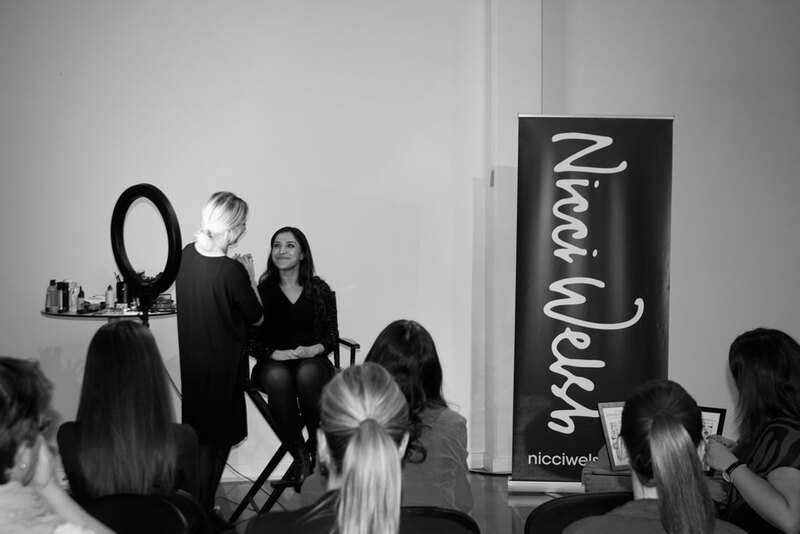 Being at the forefront of fashion means that Nicci always works with trends before they happen. 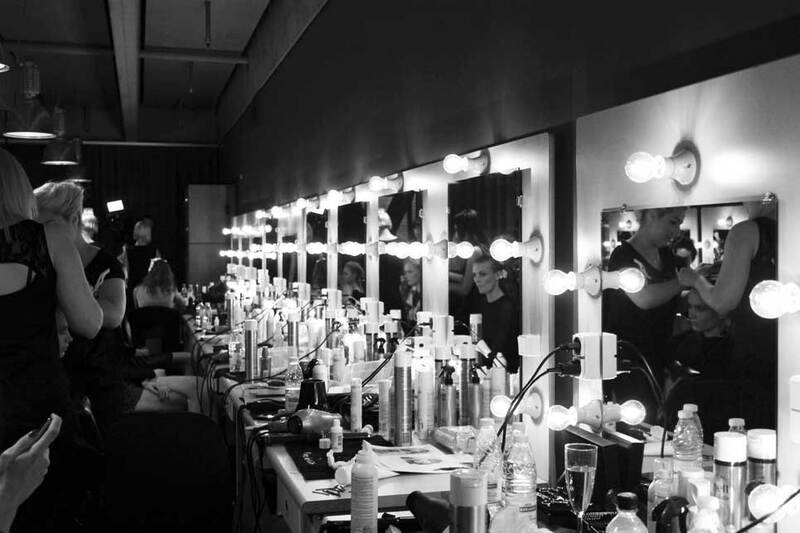 The insights and inspiration she gains from the international fashion weeks in London, Paris and New York as well as through her editorial work is applied when designing looks and presentations for beauty brands, fashion houses, TV shows and other clients. 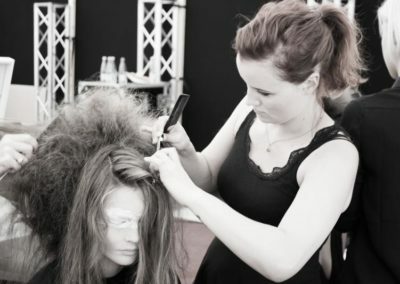 Date of the event and expected duration?